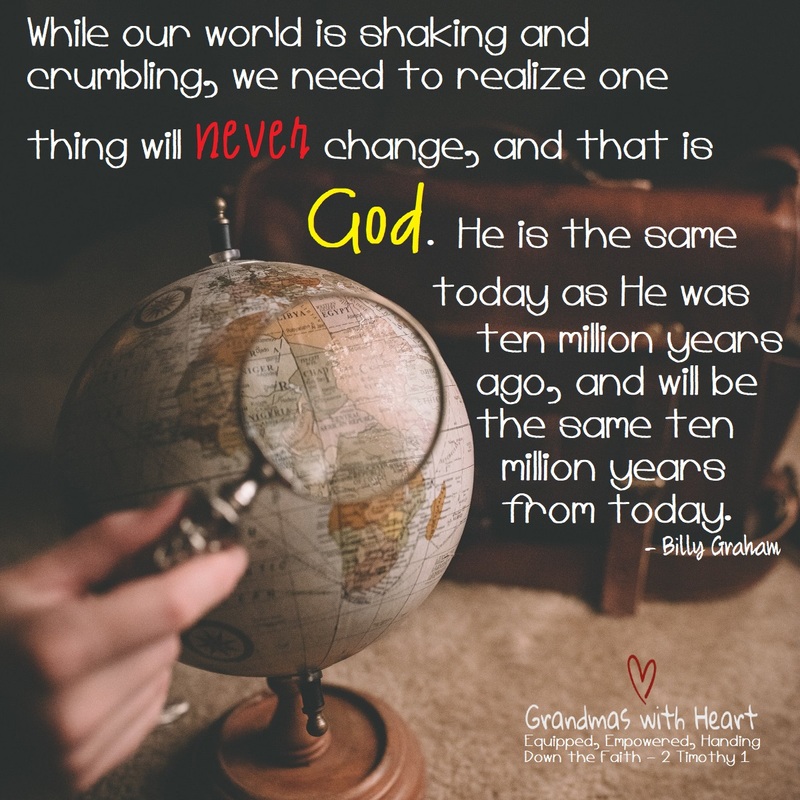 grandma's cookie jar: God NEVER Changes! 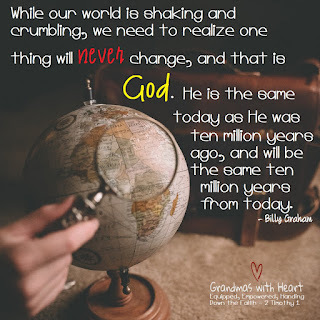 Take time to talk with your grandchildren about how they are able to always depend upon God. Consider starting a tradition where each time you see or talk to each other, you share one way God has showed His love to you. Keep a record of God's "fingerprints" in your lives.